My name is Nikki Napper and I have been booking with Prestige Limo Service since 2010. I am sending this email to thank you for the fantastic service that I have received multiple times. 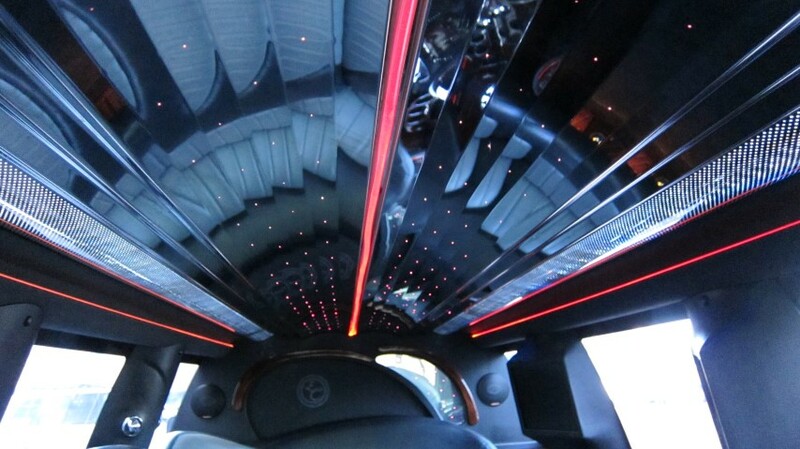 I came across Prestige by googling Limo services and calling around to several companies. I chose Prestige not because of the great price, but because of the conversation that I had with Derek over the phone. Derek was kind, and very helpful. My friends and I have booked with Prestige and requested Derek over 12 times, so I guess you could say we enjoy his company and his great customer service. 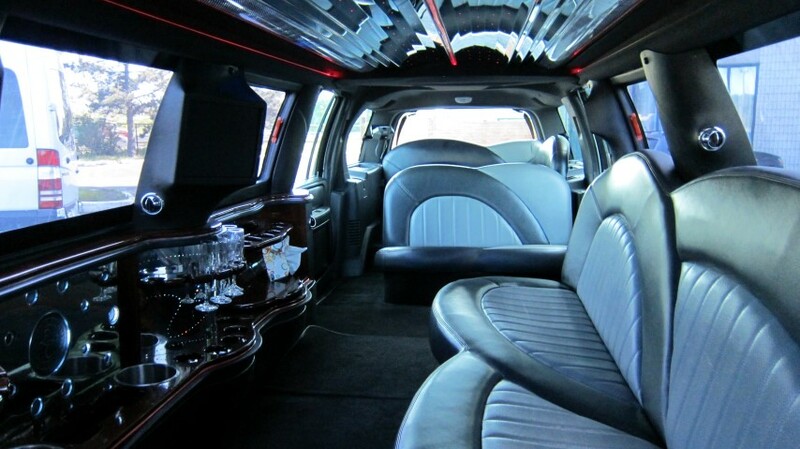 I have recommended Prestige Limo to friends and family plenty of times, and they have all stated back to me that they were more than pleased with the company. 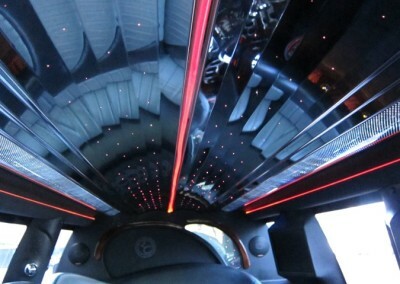 Prestige Limo has always made our events/nights memorable. Thank you again for providing such a reliable and fun service. 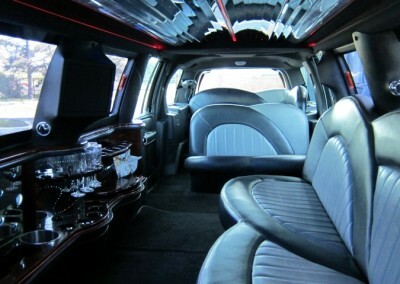 I will continue to book with Prestige Limo in the future!! Just a short note to thank you your company for the wonderful service on Saturday. Steve was an excellent driver . He recommended great places to eat and drink on Niagara on the Lake where he took us to and it was fantastic. Our group had a wonderful time and enjoyed the nice surprise of the limo ride. Derek was a real pleasure and he took great care of us… what a great night at the ACC with Fleetwood Mac! Guys night out was easy and safe… But the best part it was totally FUN! Thanks Again!